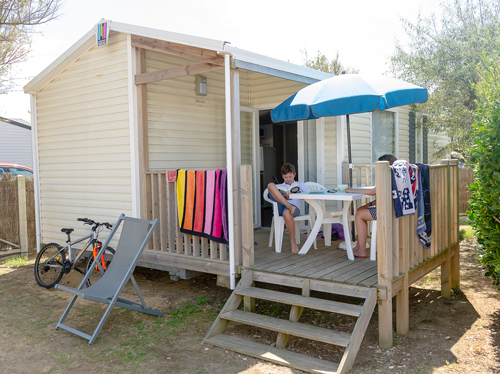 If a mobile home is your dream campsite holiday at Saint Hilaire de Riez, browse the various rentals that our site offers. 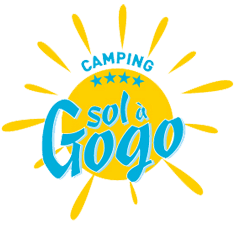 There you will find the rental that best suits you and your friends or family. 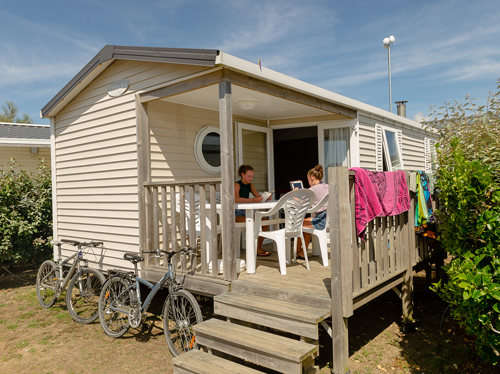 Our largest mobile homes have up to 3 bedrooms and can house 6 people. 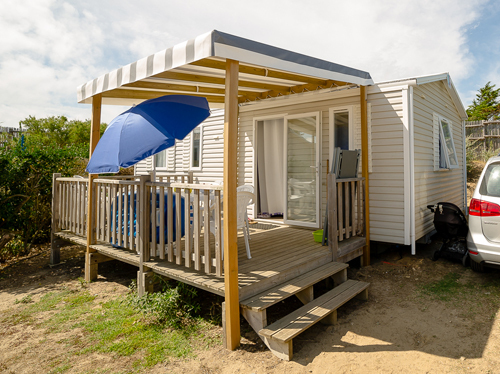 By renting a mobile home at the campsite, you will enjoy a full-comfort equipped lodging so that you can spend a tranquil holiday two steps from the fine sand beach.